The Capital Unit of the Mohawk Council of Kahnawà:ke would like to inform all Kahnawa’kehró:non that asphalt paving will be carried out in the Evelyn’s Convenience Road area on Friday, October 6th from 7 am to 6 pm, weather permitting. Proper signalization will be placed to delimit the work zone. 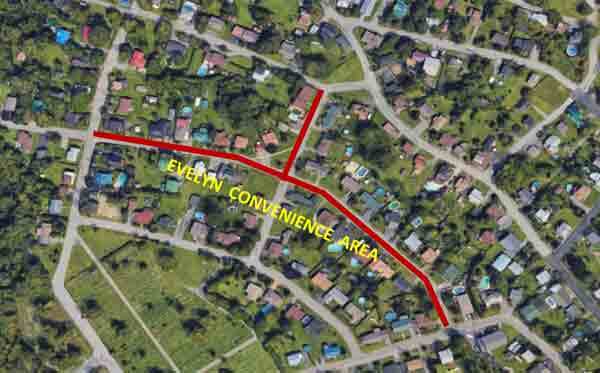 Access to homes in the area will be limited during the paving operation. Your patience throughout this project is greatly appreciated and we apologize for the temporary inconvenience. If further information is required, please contact the Technical Services Office at (450) 635-1016.